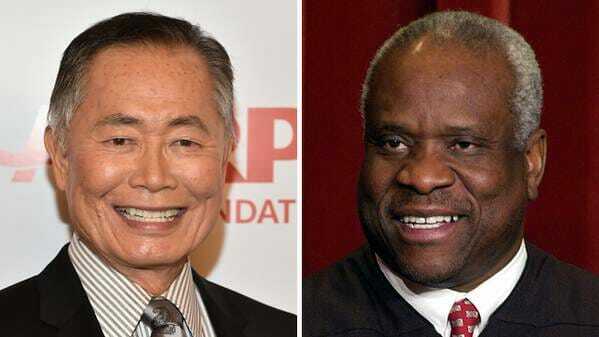 Racist Hollywood Actor Calls Justice Clarence Thomas "A Clown in Blackface"
It’s a good thing he’s a gay Democrat. You got to love it when liberal elitist lectures a black man on racism. Of course, Takei took Thomas’s words out of context. I think people are uncharitably reading Thomas on dignity. He's taking the position it's not the state's to confer or deny. Full stop.